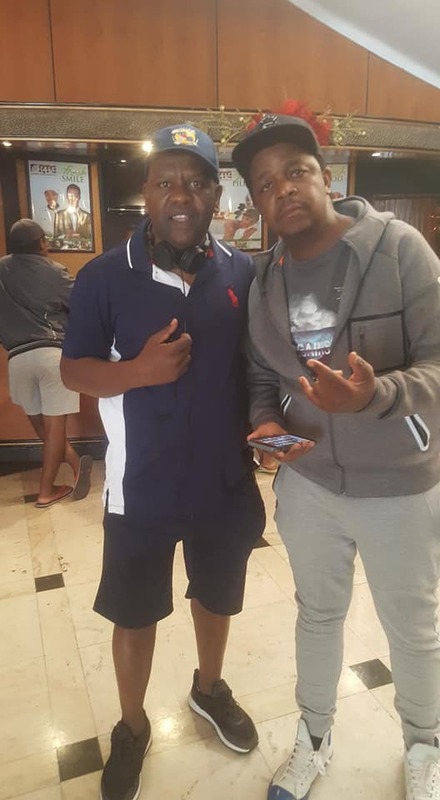 The organisers, who include SA-based Oskido – the brains behind the famed event – caused the arrest of Nkala who was dragged to Bulawayo Central Police Station yesterday morning. “I was just playing on the WhatsApp group with one of the guys who was asking if he could get $5 tickets for the Homecoming show. I just randomly put a number saying its Oskido’s so if he wants cheap tickets, he should get in touch with him. It was just a plain joke,” Nkala is overheard explaining at the police station. “We told him that he had to create another social media message stating that tickets are only being sold at Rainbow Hotel. And that the number he had sent does not belong to Oskido. “There’re no fake tickets anywhere,” Siqalaba said.